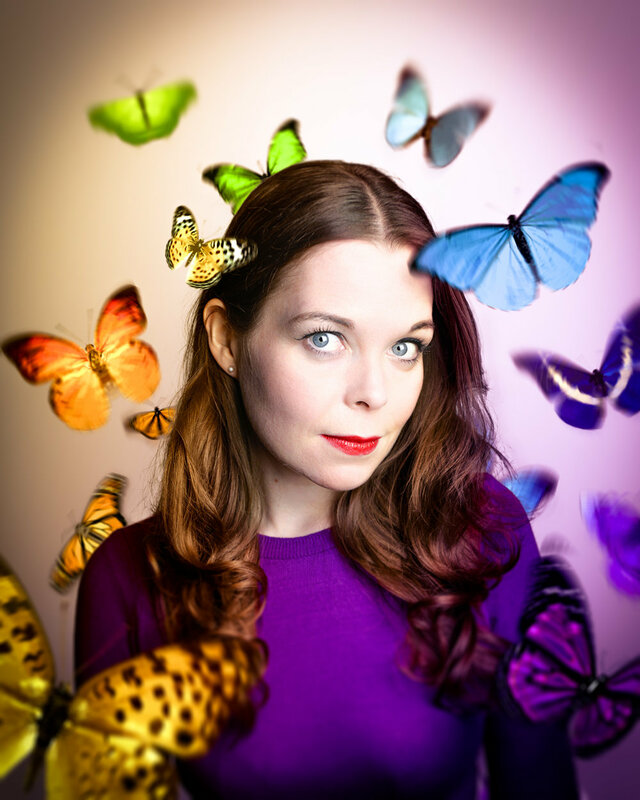 Following total sold-out runs at Edinburgh Fringe 2015, 2016 and 2017, award-winning comedian Juliette Burton embarks on her first UK tour with her critically-acclaimed docu-comedy in which she investigates the power of kindness. Most of us find it hard enough being kind to ourselves - let alone others. So is being nice outdated? Or can small acts of kindness have big effects? Join Juliette as she finds out whether kindness holds the power to change lives, cure mental health conditions, make friends, restore hope, dispel despair, end poverty and even defeat death. It's a tall order for a comedy show but when it comes to entertainment, Juliette is fearless! It's kind of her thing. Would you #DareToBeKind? As seen on The One Show (BBC One), This Morning (ITV) and BBC at the Edinburgh Festivals (BBC iPlayer). Juliette Burton is an award-winning performer, writer, presenter and ex BBC broadcast journalist. She has previously performed three solo shows (When I Grow Up, Look At Me and Decision Time) at the Edinburgh Festival Fringe. Her shows have been seen by audiences around the world and she has performed at some of the best-known festivals including Leicester Comedy Festival, Adelaide Fringe, Melbourne International Comedy Festival and New Zealand International Comedy Festival. In 2015 Juliette won the Argus Angel Award at Brighton Fringe for Look At Me. Juliette’s TV and radio credits include The One Show (BBC1), This Morning (ITV), Skin Deep and Feeling Kind of Funny (both BBC Scotland). She also played the lead role in SuperMum, directed by Lisa Gifford, which premiered at the 2015 Raindance Film Festival. As a writer, Juliette has contributed to Cosmopolitan, The Huffington Post and BBC News. She is also an ambassador for mental health charities Rethink, Mind and B-eat.